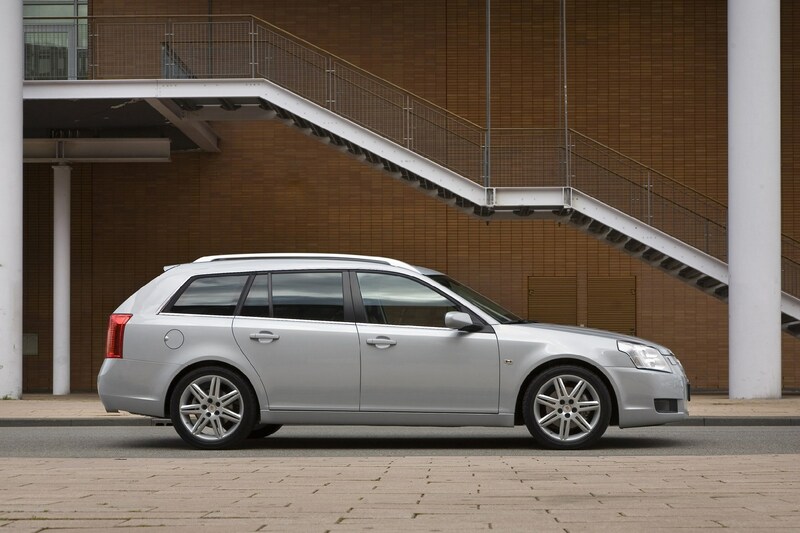 Insurance group: 30 - 36 How much is it to insure? 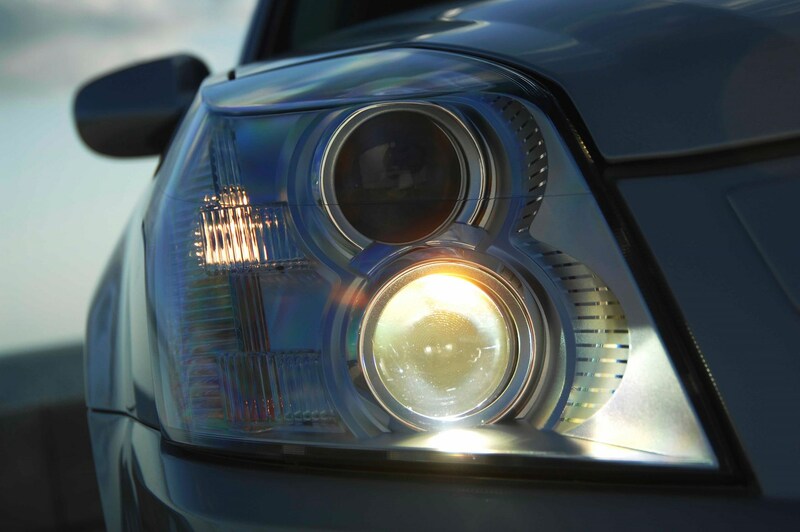 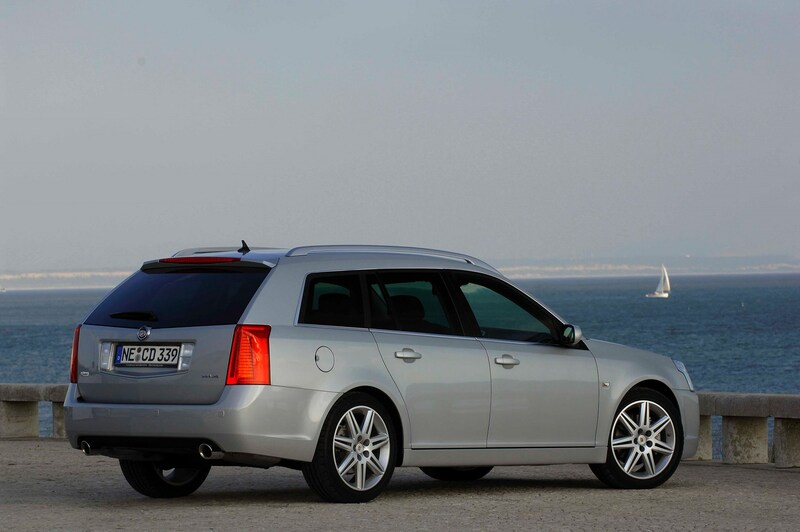 Cadillac relied on Saab engineering to produce its smallest model, the BLS. 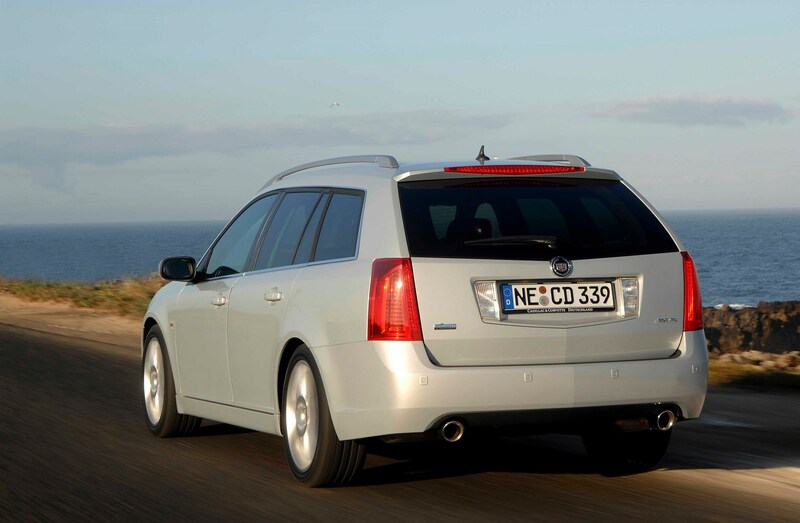 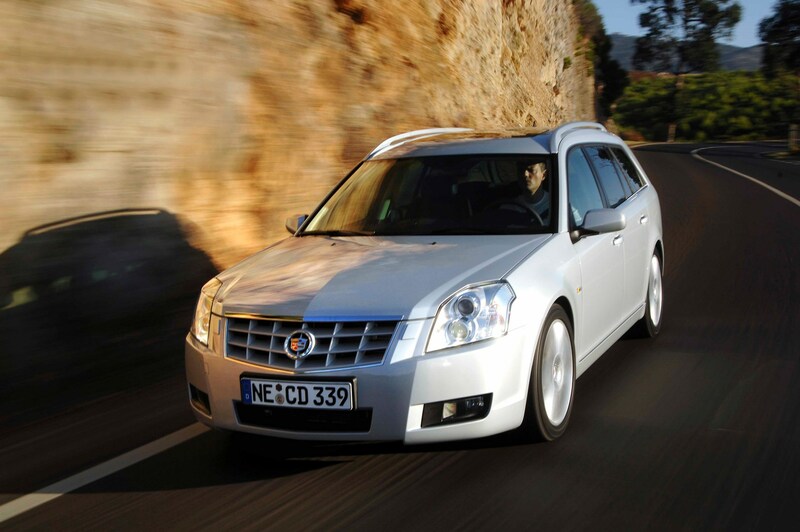 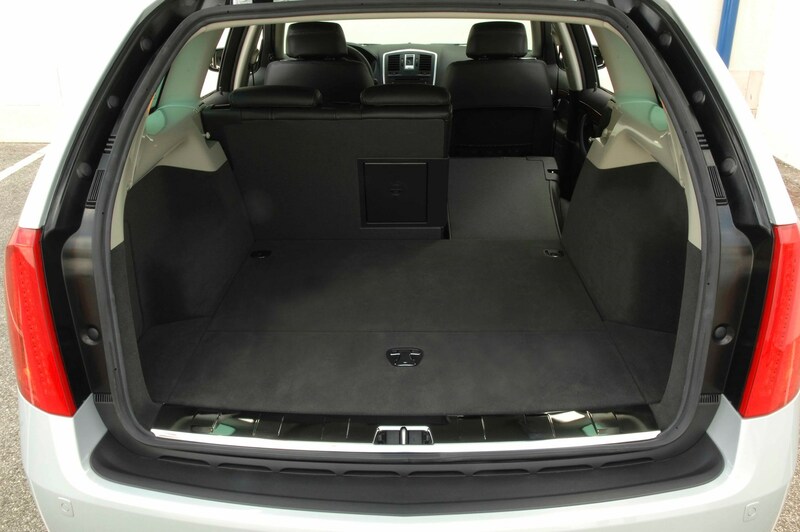 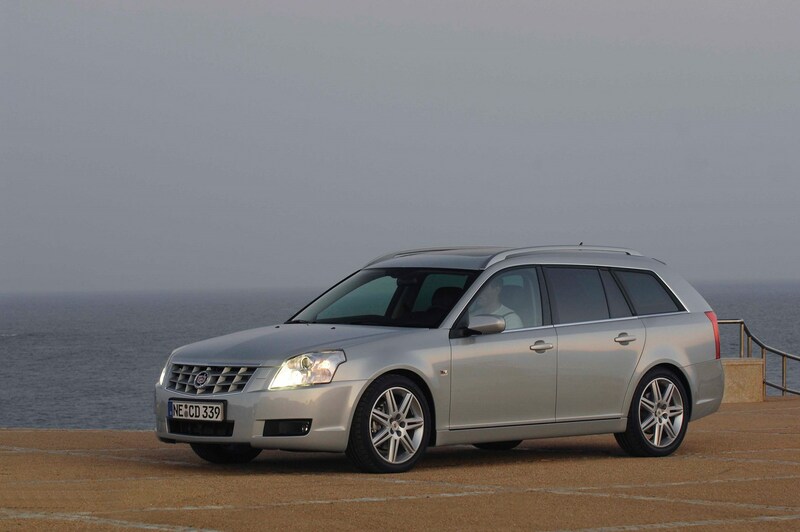 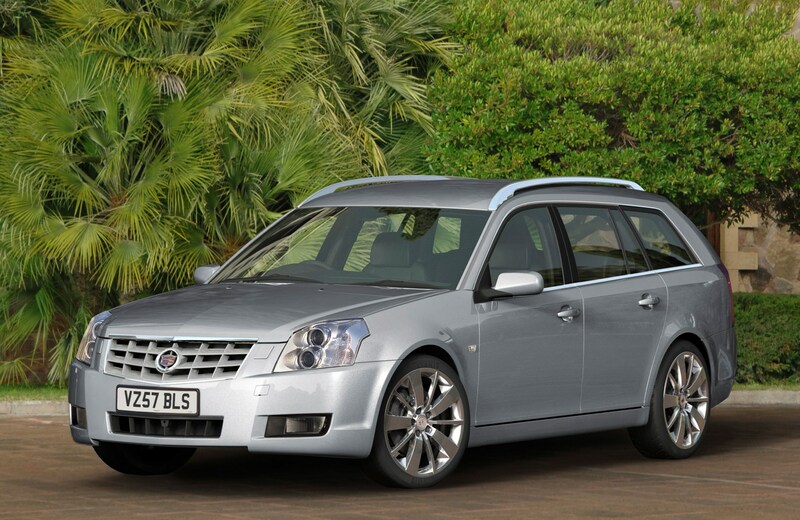 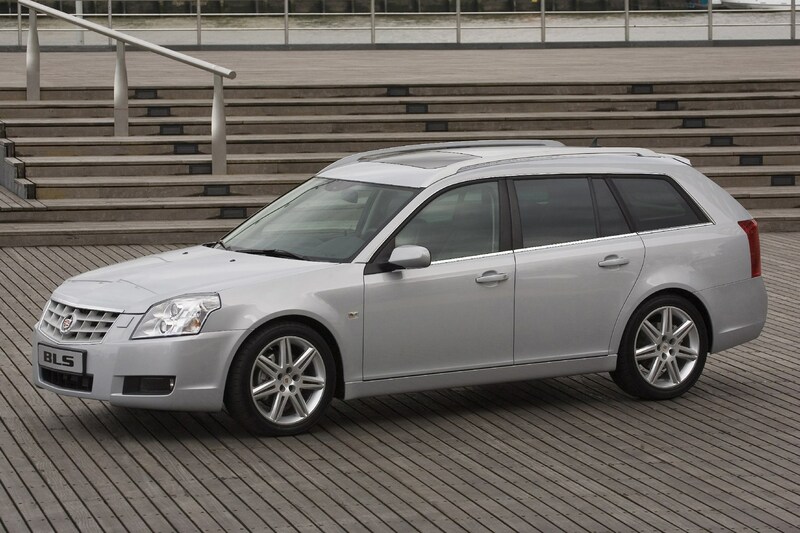 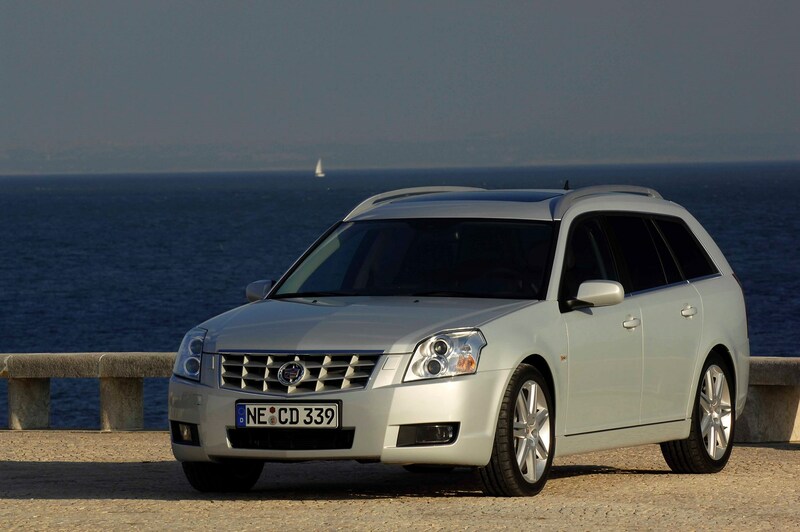 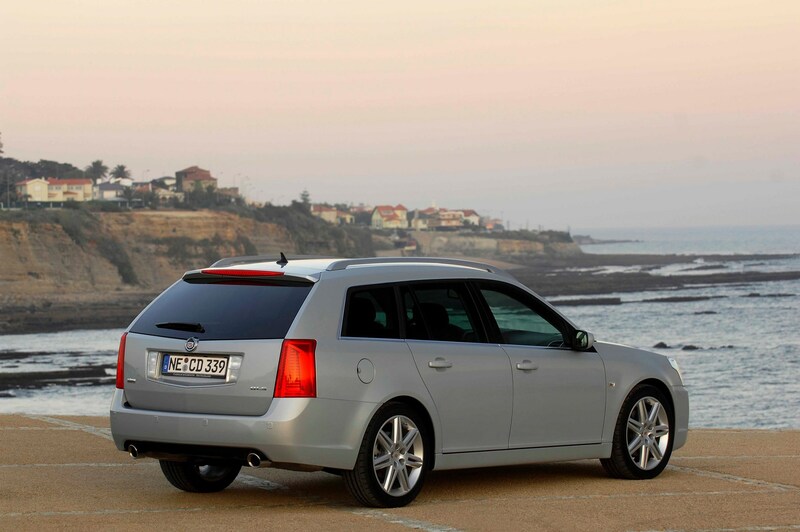 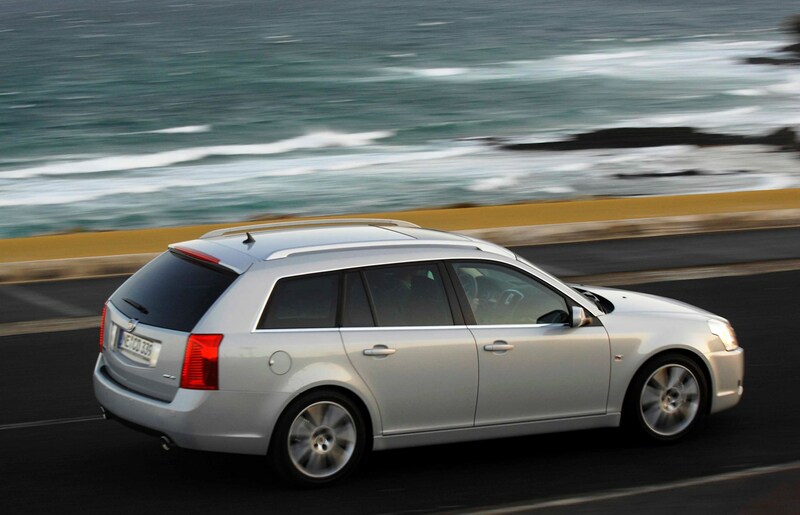 Based on the Saab 9-3 Sportwagon (and built in the same plant) the BLS Wagon arrived a couple of years after its saloon counterpart and is Cadillac's first ever estate car. 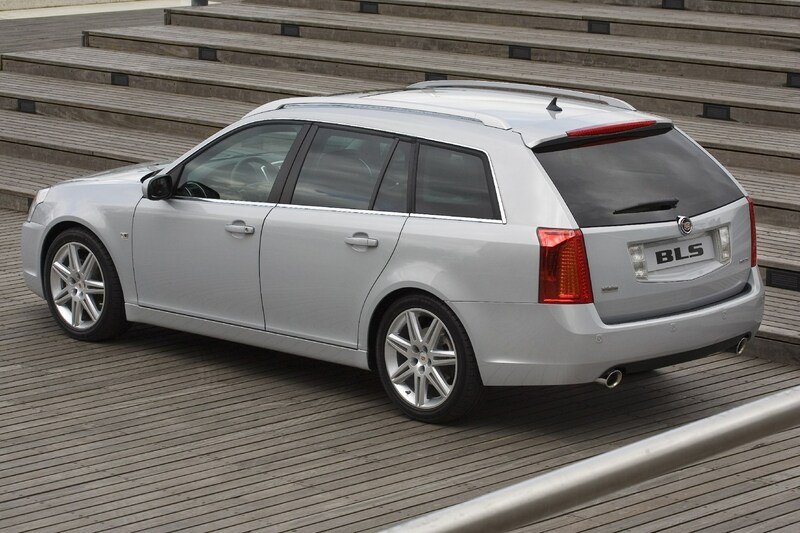 At the time of the Wagon's launch, Cadillac's presence in the UK had reduced to just five dealers with three additional approved repairers, so brand and product awareness is a major challenge. 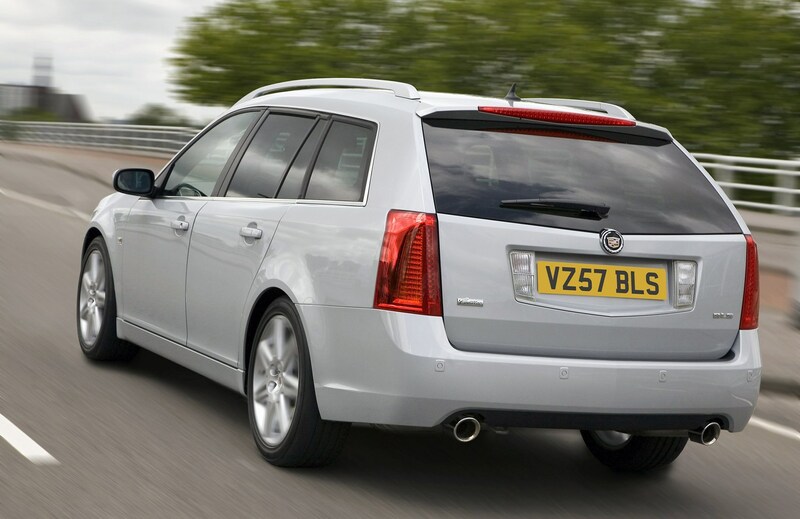 However, the BLS Wagon is a competent car, if a little short on carrying capacity compared with some rivals. 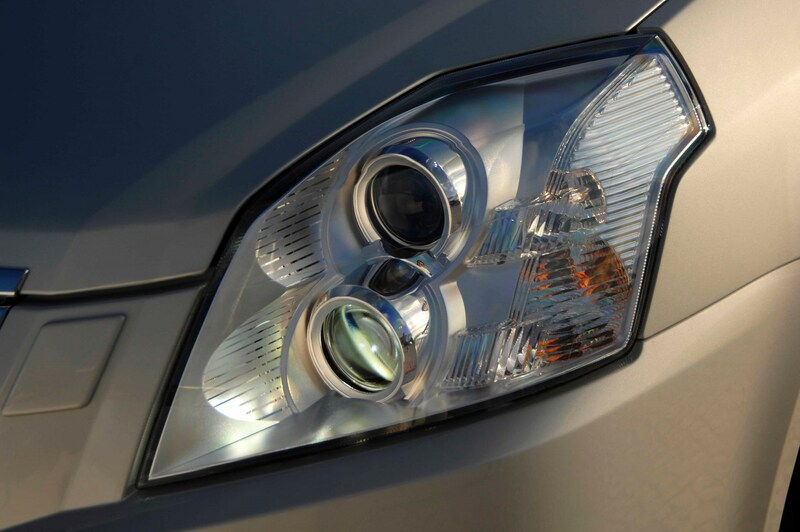 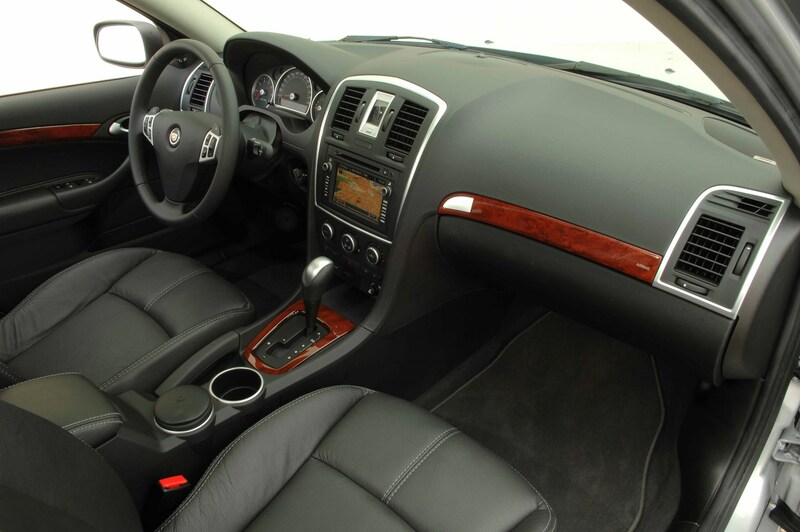 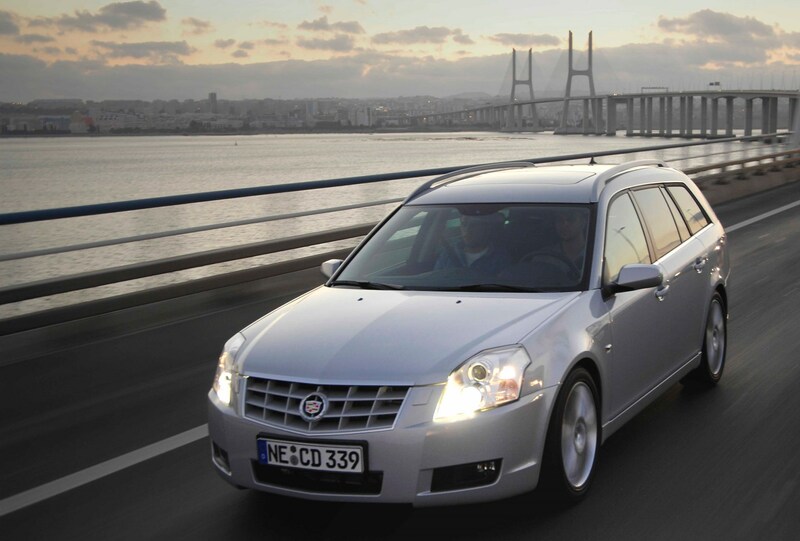 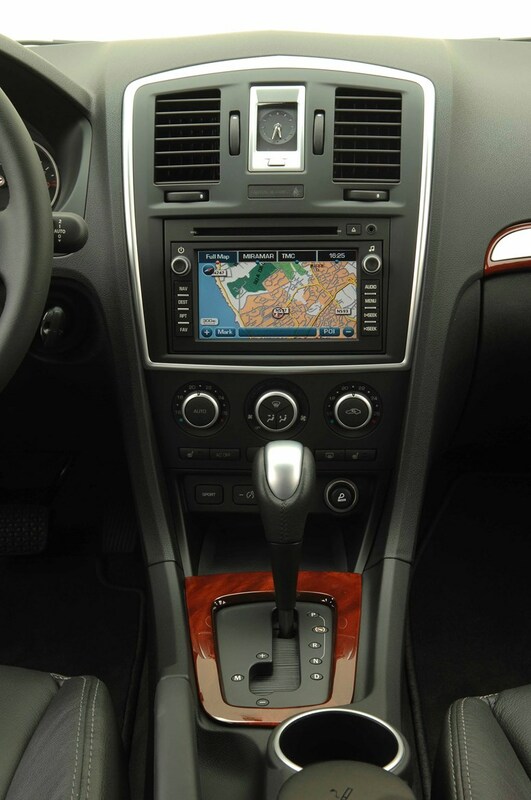 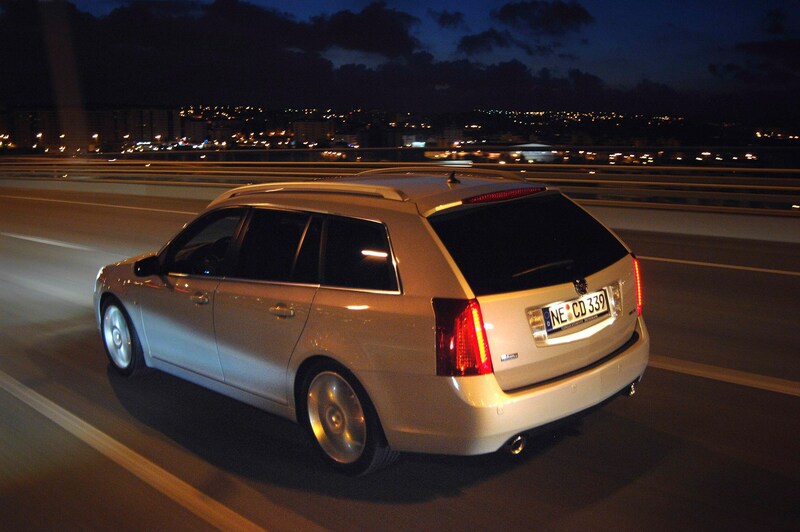 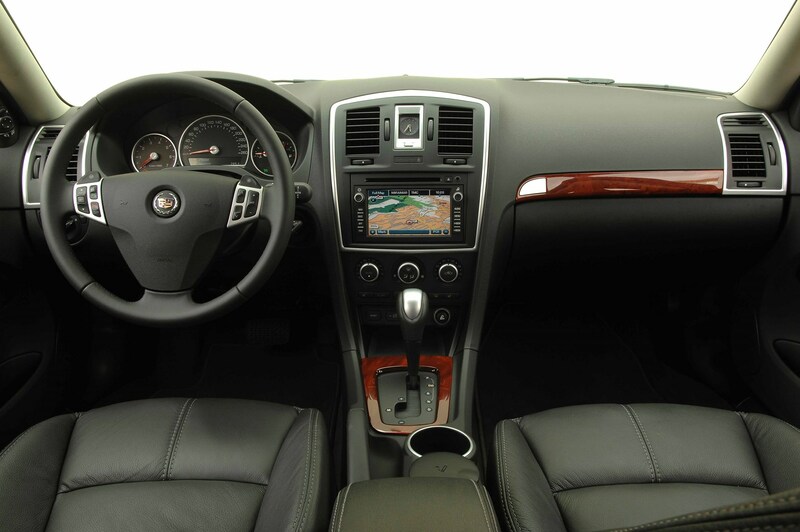 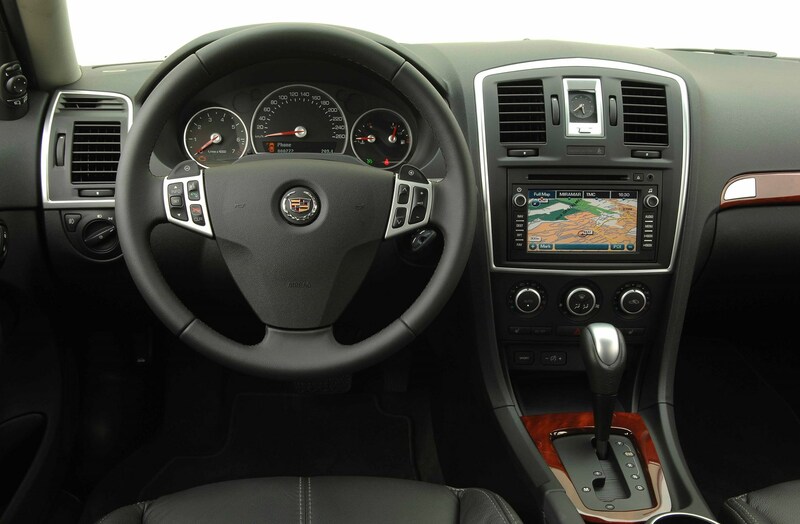 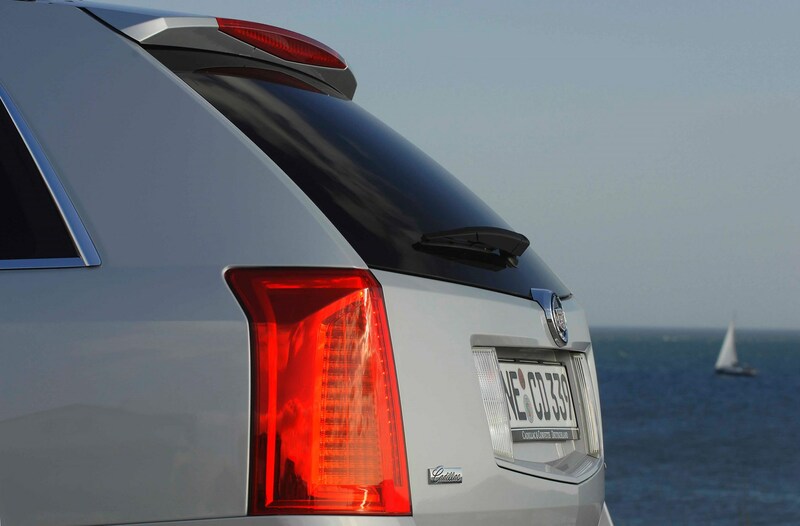 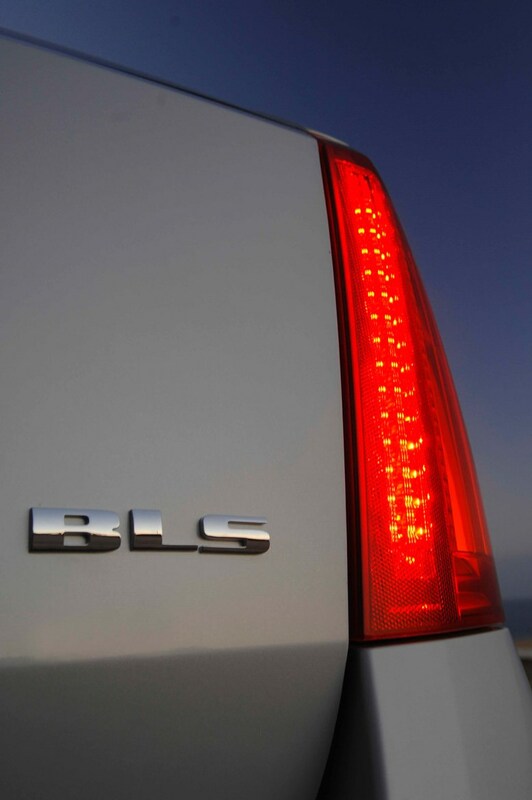 Did you know the most popular review for the BLS range is the Cadillac BLS Saloon review.